1. 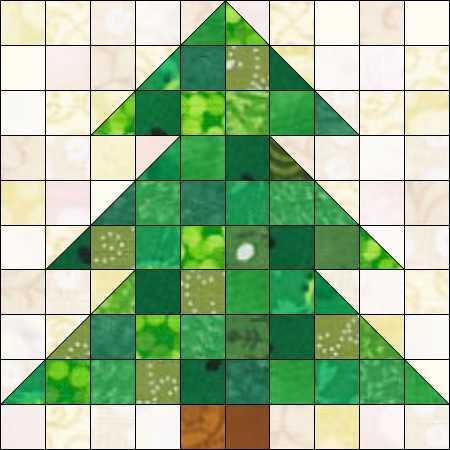 The October Club EQ Challenge is to create new Christmas (or other holiday) blocks. 2. BeaQuilter posted a tutorial this week on her blog outlining a way to create a rail fence border in EQ. She has issued a challenge to play with this in EQ and link to her blog. Carol’s challenge entry uses a scrappy heart block which uses squares and half square triagles. 3. I have lots of 2″ square fabric scraps. When I’m cutting quilting fabric, I try to organize the scraps left over. I started by cutting all the leftover bits into 2″ and 3-7/8″ squares, for 4-patches and Half Square Triangles to make scrappy quilts inspired by Bonnie Hunter’s Leaders and Enders Quilts, although I now have various sizes of scrap squares and strips based on Bonnie’s tips on how to organize scraps. This summer I was making a green and neutral quilt with lots of different green and neutral batiks, so I have many green and neutral 2″ squares to use up. Now I have an entry for the EQ Challenge this month, I can try out Bea’s “Linky” thing on her blog, and use up some of my scraps! 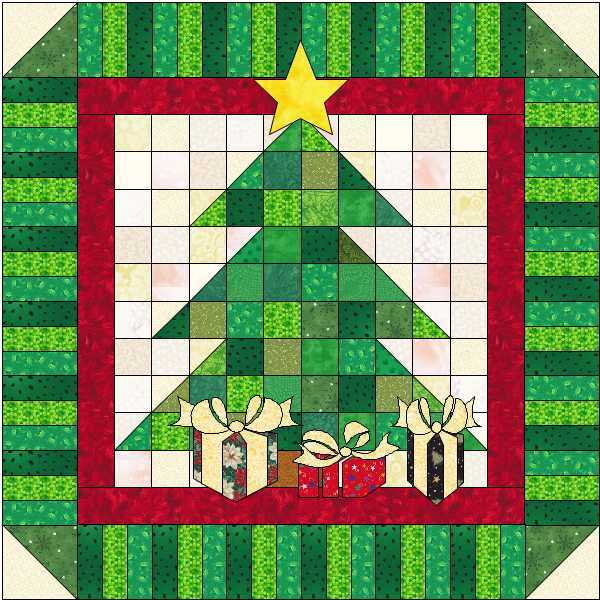 This entry was posted in Quilting and tagged ClubEQ Challenge. Bookmark the permalink.